If you wish to subscribe to the RSS feed, you may require an RSS Reader extension which is compatible with your particular web browser, or an RSS Reader app for your mobile device. An investor group led by Tim Morgan announced on Dec. 20 that it will launch a Canadian ultra-low-cost-carrier (ULCC) service in 2019, bringing affordable, low-cost air travel to millions of Canadians by this time next year. A House of Commons e-petition in support of Canada’s space sector has gained enough signatures that the government will have to respond to it. The e-petition was started as part of the Don’t Let Go Canada Coalition campaign. The Quebec City PQ based ABB Canada measurement & analytics business unit is building sensors for the third in a series of upcoming microsats planned by Montreal PQ based GHGSat and, according to GHGSat president Stephane Germain, it most certainly makes sense to source out high quality Canadian based suppliers for Canadian based projects, especially if they come with the capabilities possessed by ABB. "We think we have a strong partnership with both ABB and the University of Toronto Institute of Aerospace Studies (UTIAS) Space Flight Laboratories (SFL)," he said during a recent interview with this blog. Space internationally is changing fast, with new companies and new national players rising to prominence and challenging the status quo. Unfortunately, it’s no secret that Canada, as one of those traditional spacefaring nations, has not been doing nearly enough to adapt and we are increasingly falling behind. While other countries have been increasing their investment in space for years, ours has been falling. For the sake of our country and our economy, we need to do much better. Our lack of a well-funded long-term space strategy has indeed been a major challenge, but there is another endemic problem in Canada that combines with this to seriously hold us back. It’s one that cuts to the heart of how we create an ecosystem where innovation can thrive. ESA Education will provide sponsorship to a select few university students to support their participation in conferences. The selection is competitive, and clear priority will be given to students whose abstracts have been accepted by the conference organizers and who have not been sponsored by ESA before. Please click here for current opportunities. The Canada-Norway Student Sounding Rocket (CaNoRock) exchange program is a partnership between the Universities of Alberta, Calgary and Saskatchewan, the Royal Military College, the University of Oslo and the Andøya Space Center in Norway. Undergraduate students spend a week on site at the Andøya Space Center, gaining hands-on experience in sounding rocket and payload instrument design. For more information please attend our upcoming information session in DICE 7-395 at 12:00–13:00 on FRIDAY 23 NOVEMBER 2018. Places are limited and undergraduates must apply through ISSET to be considered for the program. Applications must be submitted by email by 23:59:59 on Friday November 30, 2018. This program is undertaken with the financial support of the Canadian Space Agency. This funding covers all costs of the program (including travel, food, accommodation and range fees) except for registration with the University of Oslo. 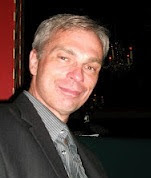 “ABB Canada is very proud of its involvement with GOSAT-2," according to Quebec PQ based ABB Canada Space and Defense systems director Marc-Andre Soucy, who talked with this blog on Thursday morning. 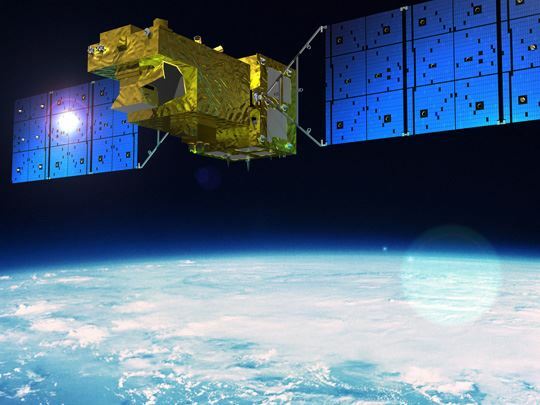 Soucy and company have reason to be proud of their contribution to the second Greenhouse Gases Observing Satellite (GOSAT-2), the Japan Aerospace Exploration Agency's (JAXA) next generation satellite designed to monitor greenhouse gases in the Earth's atmosphere. Designed for high accuracy measurement of carbon dioxide and methane concentrations globally, the new satellite is expected to double greenhouse gas readings per day over its GOSAT-1 predecessor. The Greenhouse gases Observing SATellite-2 (GOSAT-2) was launched on October 29, 2018 from the JAXA Tanegashima Space Center in Kagoshima, Japan. 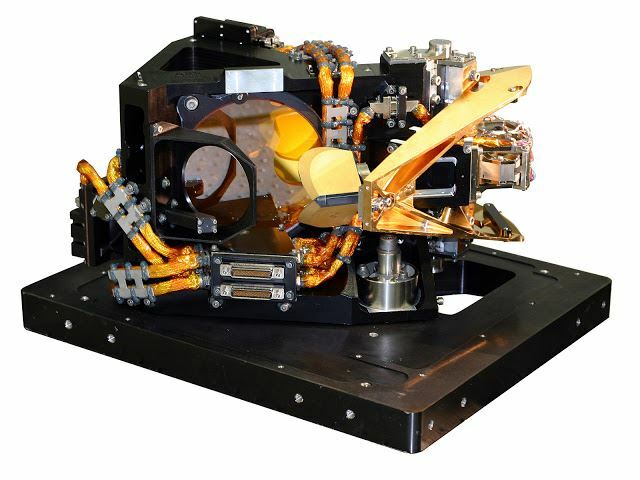 The satellite carries an interferometer developed and manufac-tured by ABB in Quebec City, Canada. This same ABB technology is used on the ground for continuous emissions monitoring from industrial sources. The GOSAT-2 orbits the earth 15 times a day at an altitude of 613 km. Over a 6-day period, the satellite undertakes a complete mapping of the globe, taking over 100,000 precise measurements of the total methane, water vapor, carbon monoxide and carbon dioxide in the Earth’s atmosphere. These greenhouse gases (GHG) and vapor prevent the earth from effectively radiating heat into deep space thus resulting in an increase in global surface tempera-ture. “ABB is very proud of its involvement in the development of GOSAT-2. This second satellite relies on the heritage of GOSAT-1, a highly successful satellite in orbit since 2009. ABB has provided technologies for the Japanese space program for over 20 years, and contributed to several other high profile space misions like JPSS, NPP, Meteosat, IASI, SciSat, MetImage and more. All these contribute to a better understanding of our planet, and help overcome climate change challenges” said Marc-Andre Soucy, Space and Defense Systems Director at ABB Measurement & Analytics Business Unit. For the GOSAT-2 mission, over 50 ABB experts were involved in the design and manufacturing of the payload. The contract was awarded to ABB by Mitsubishi Electric Corporation, acting as the primary equipment supplier for this successor mission. GOSAT-2 was jointly developed by the Japan Aerospace Exploration Agency (JAXA), the National Institute for Environmental Studies, and the Ministry of Environment. ABB has a strong history in Canada, and the company continues to expand and localize its offerings for customers. With its Canadian corporate headquarters in Montreal, ABB operates close to 50 facilities and employs approximately 4,000 people across Canada.